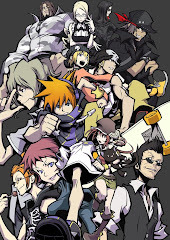 Another day, another shot at "Persona 3", which is IMO, still one of the best RPG franchises that exists in the world. 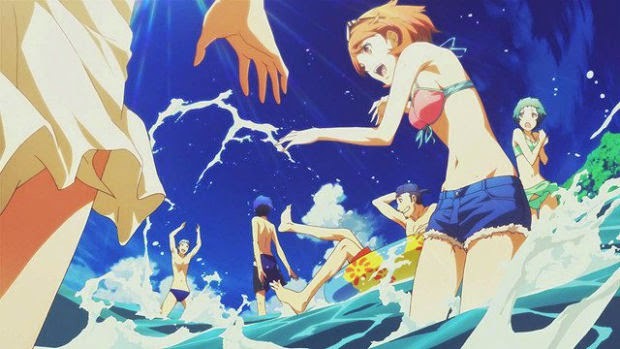 After an amazing first movie, Atlus and Aniplex comes out with the second movie, dubbed "Midsummer Knight's Dream", which is obviously an arc about the entire summer season, as opposed to the first season's spring. As usual, if you've played the game before, you know what's coming story wise, though this time, there are some minor changes to the original plot. 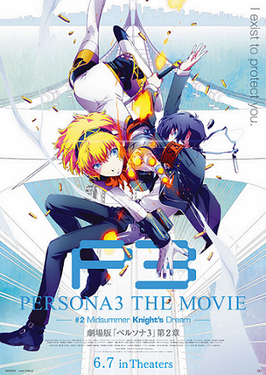 Still, if you enjoyed the first movie (you should), this one will easily be right up your ally, though admittedly, there are some pacing issues in this one, which might slightly get in your nerves if you know "Persona 3" in and out. HOWEVER, we must all remember that they're trying to cram 70+ hours of content into 4 movies. With that in mind, "Midsummer Knight's Dream" still puts up a good front of shadow busting, high school teen drama and summoning badass spirits by shooting yourself in the head. "Fate Is In My Hands" by Lotus Juice is the opening for this second movie, which to my information, is a new song that we've never seen before by Lotus Juice. 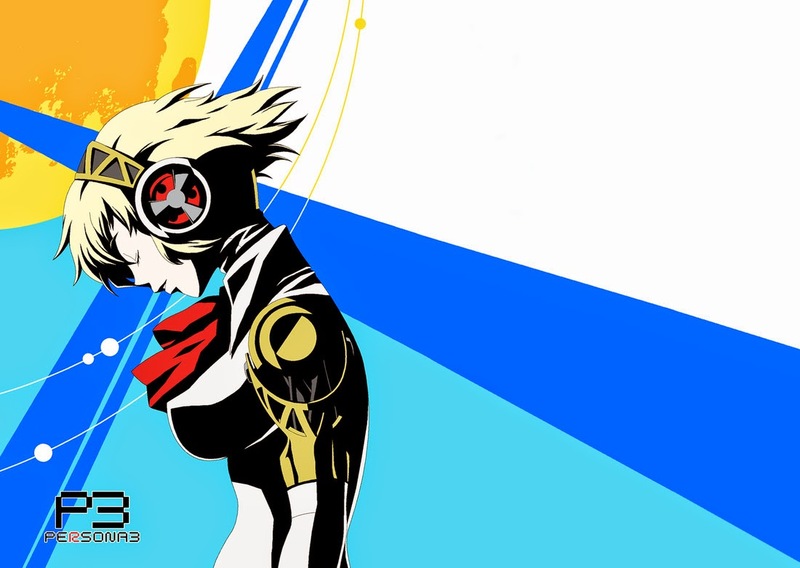 Just like most of their songs, its a strong entry that's really fitting for the cultural theme that "Persona 3" has (IMO its stronger than Burn My Dread). The ending theme is "One Hand, One Heartbeat" by Yumi Kawamura. Once again, its an alright song, but IMO its not exactly my cup of tea. For the most part, it stays faithful to its video game counterpart, which means that its already doing it job quite well. A few things have been done quite well here, mostly Aragaki's character. While some of the movie's segments were not present in the game and were probably added in for flair, those were nice, small touches (Aragaki's last minute entrance with Castor against Justice was cool as heck). Also, this movie's pacing felt slightly rushed, which hits me with a question: "How are they going to pad out the next movie?" However they decide to do it, I'll be interested to see. Overall, most of the new character introduced in this installment have been done well, Aegis, Ken and especially Aragaki (I always thought he was somewhat of a minor character in the games if you don't use him too much). Most of the shadow battles, while nicely done, ended too quickly! None were as epic as the battle against Emperor and Empress in the first movie, which saddened me (that battle was so shounen that it hurts...I loved it). The introduction of the villain group Strega was also well done, though they didn't have much involvement this time around (maybe more in the next movie). The only thing that matters for summer: girls in swimsuits. 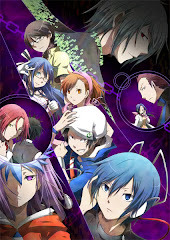 The story takes place after the events of the first movie, after going into the summer season. They start off in a...love hotel, where Makoto is waiting on a hotel bed, with Yukari taking a shower. She then comes out of the shower room, wrapped only in a towel, and stares seductively into Makoto's eyes...onto to slap him a few seconds later. Everyone was under the spell of the enemy shadow, and when Makoto and Yukari go to join the others in the fight, they take down the full moon shadows Lovers and Hierophant. They spend their summer learning about the truth of the shadows at the Kirijo island resort, where they learn about the anti-shadow weapon, Aegis, who takes the shape of a cute girl. 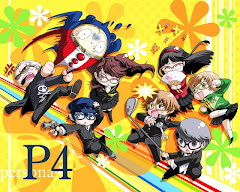 With Aegis in the team, things start taking a turn for the strange when she lunges herself at Makoto, saying that he is the one that she has to protect. "Midsummer Knight's Dream" works for the second movie, and I have a feeling that out of all the movies, its going to be the weakest one, which is a good thing considering how much I enjoyed this second movie! I wonder how they are going to pad out the 3rd and 4th movie, no matter their plans, I'm expecting great things.